Explore and taste various Old World cheeses such as Beemster, Leerdammer, Leyden, Parrano and Graskaas. 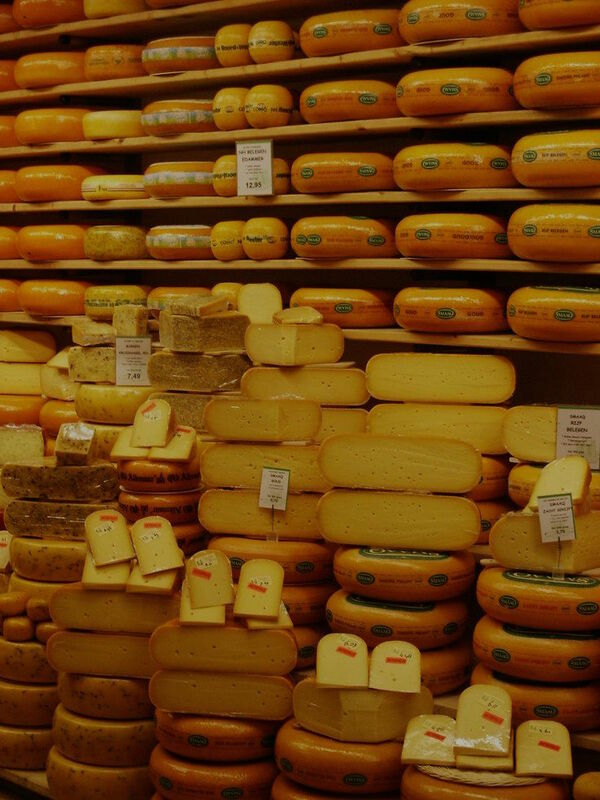 Learn cheese origins, for example Edam and Gouda as well as Geit-in-Stad cheese, which translates to “goat-in-the-city”. Taste, learn, enjoy and perhaps pick up a few commonly used phrases, such as “he who has butter on this head should stay out of the sun”, by Dutch poet Jacob Cats. Tulips are not the only product for which the Dutch are World Famous!